Why is everyone buying Merrell Boots? 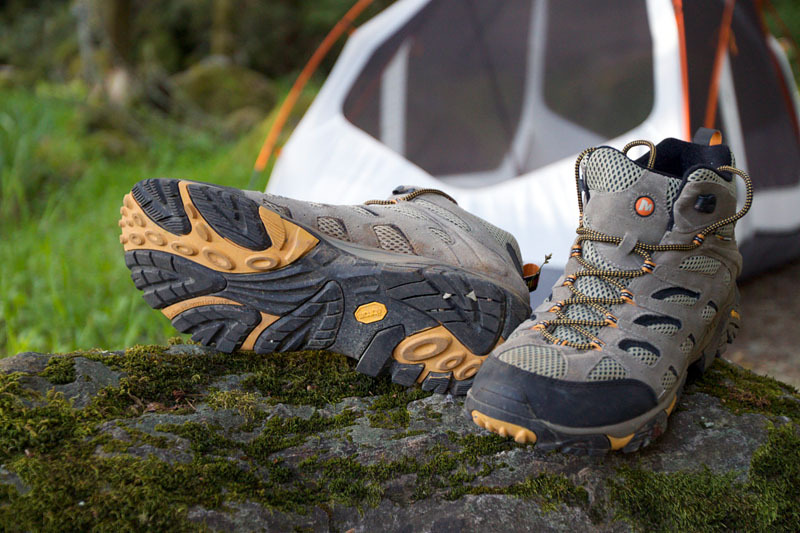 Merrell boots have made a name for themselves since their conception as some of the best in the way of hiking boots. With a huge selection of men’s and women’s styles, Merrell boots all feature designs that will be prepared to withstand even the toughest of hikes. Many Merrell boots styles are made with waterproof Gore-Tex membrane, meaning they’re ready to traipse through jungles and mountains, and to weather any kind of terrain. Merrell boots are great for the inexperienced or the seasoned explorer, and for the simple backyard nature walk or the mountainside climb. Men’s and women’s shoes alike are made with Gore-Tex technology, and come in a variety of styles and colors, from cult favorite hiking boots to shoes that won’t look out of place on the streets of Sydney. [caption id="attachment_10790" align="aligncenter" width="425"] Merrell[/caption] The Merrell boots favorite is the Moab—the Mother of All Boots. Moab 2 shoes is a new line of Merrell boots that feature several different men’s and women’s styles, including short and mid length boots. All of the Moab 2 shoes are made with Gore-Tex waterproof membrane for exceptional breathability and waterproof performance, synthetic leather and breathable mesh lining, a protective rubber toe cap, and a Merrell air cushion in the heel for shock absorption. The Moab 2 shoes are everything you need in a hiking boot, durable, waterproof, comfortable, and breathable. See the Merrell website for their men’s and women’s options, and to learn more about the Moab 2 shoes, and the patented Gore-Tex technology that Merrell uses to ensure maximum quality. The Moab 2 Merrell shoes are great for Sydney streets and offroading alike, thanks to their durability and smart design. 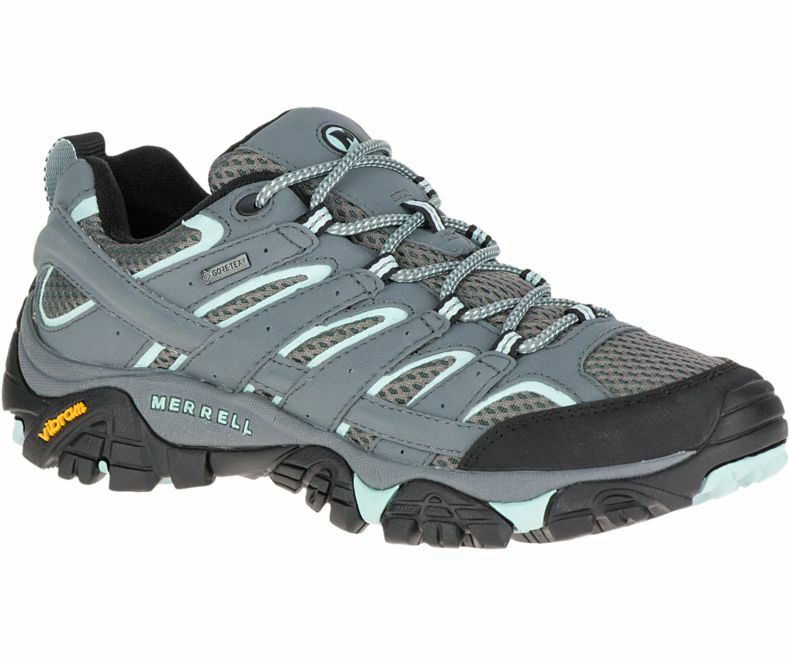 [caption id="attachment_10791" align="aligncenter" width="409"] Merrell[/caption] Unfortunately, the Merrell online store does not currently ship to Australia, and unfortunately there is a limited range of models available for purchase in Sydney. However, Big Apple Buddy, your personal shopper, can help you buy products direct from the official USA Merrell online store and ship them to your doorstep, no matter where you are in the world. We offer international shipping to over 190 countries including Australia, Austria, Bahrain, Belgium, Brunei, Canada, Croatia, Cyprus, Denmark, Estonia, Finland, France, Germany, Greece, Hong Kong, Hungary, Indonesia, Ireland, Israel, Italy, Japan, Kuwait, Lithuania, Macau, Malaysia, Maldives, Netherlands, New Zealand, Norway, Oman, Portugal, Saudi Arabia, Scotland, Serbia, Singapore, Slovenia, South Africa, South Korea, Spain, Sweden, Switzerland, Taiwan, Tanzania, Thailand, UAE and the UK. 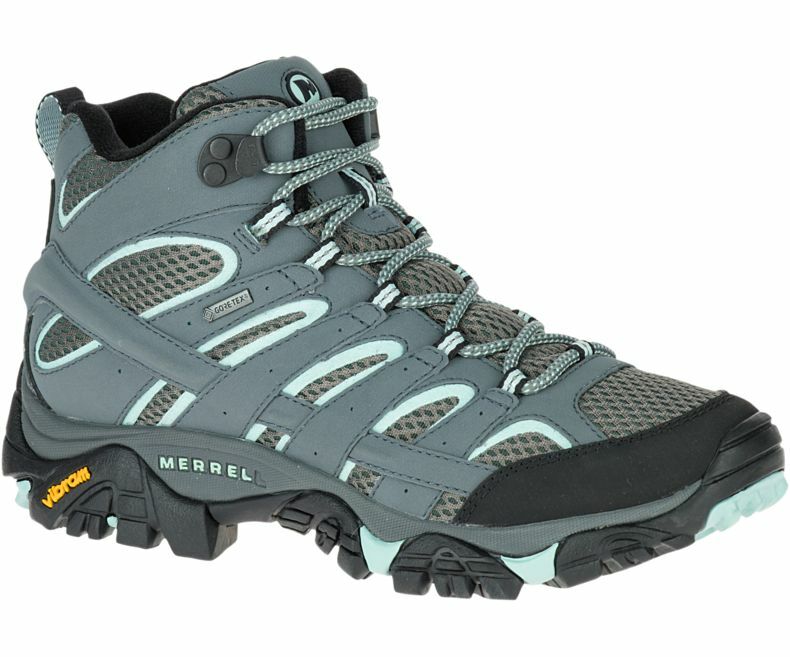 If you would like to buy the latest Merrell models, simply get in touch and let us know which items you would like to order. We’ll get back to you with a free international shipping quote within 24 hours!